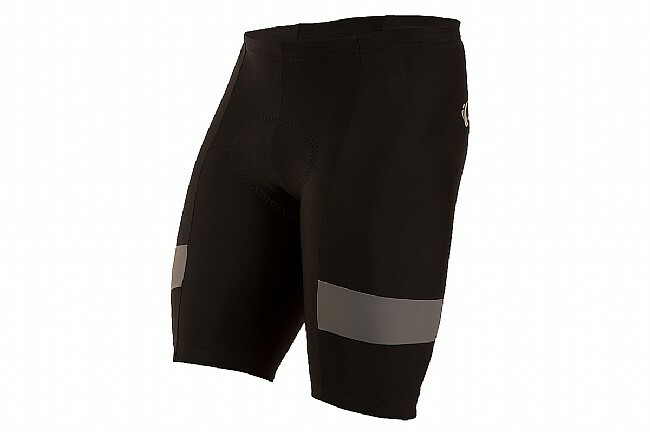 With the Pearl Izumi Quest Splice Short, you'll be riding in comfort from beginning to end thanks to the SELECT Transfer Dry fabric, providing excellent moisture-transfer and compression. Featuring a lightly compressive fit that promotes blood flow to reduce the chance of cramping or injury. The wide waistband and silicone leg grippers provide a secure fit that doesn't constrict, the SELECT Escape 1:1™ chamois is anatomically shaped for a smooth next-to-skin layer providing lasting support and luxurious comfort. Features BioViz® reflective elements for increased visibility. 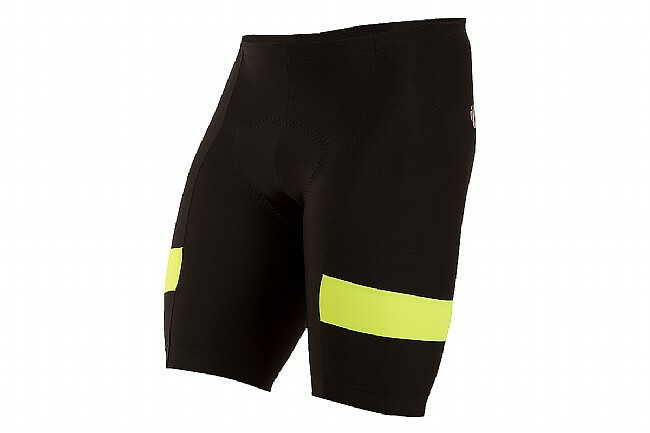 First new biking shorts in a long time, fit great and got them on sale to boot!.......very satisfied with my purchase! These shorts are well made and comfortable, as well as being a good value. 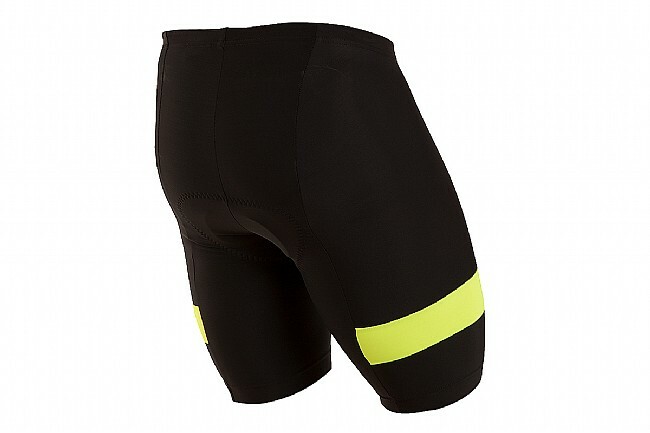 They are my go to road biking shorts and the yellow strips really pop and I think they're helping to make me more visible on the road. Great product! Comfortable and nice styling! Fit well, no stretch after a couple washes, we will see how it holds out. Matches my Atomic Blue Jersey tops! 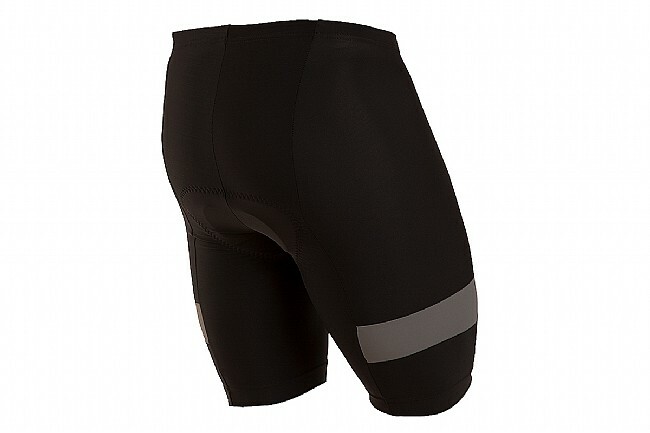 Use this on shorter rides, super comfortable and fits perfectly! 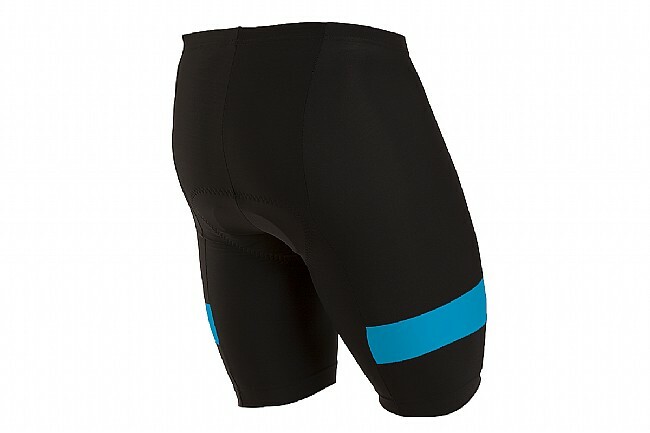 For the knee these are some of the nicest quality bike shorts!